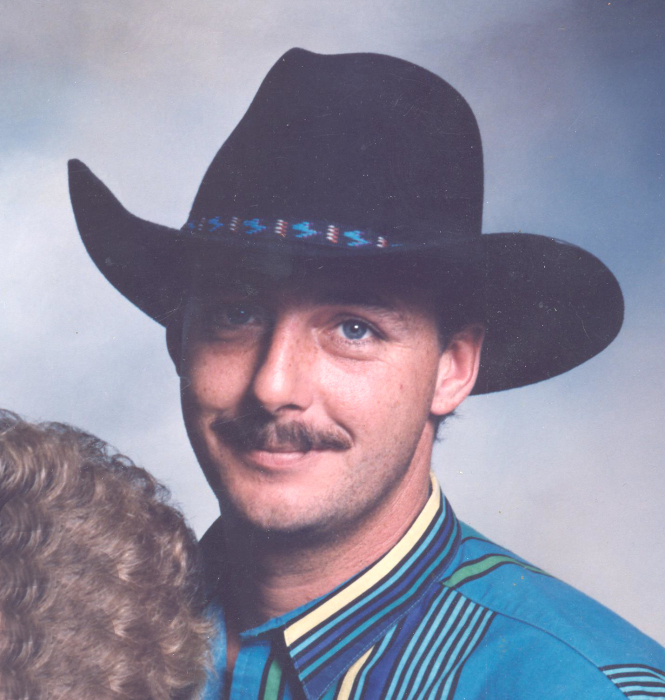 Jason A. Smith, 50, passed away Thursday, February 7, 2019 at his home. A visitation is scheduled from 3:00 to 7:00 p.m. Saturday, February 9, 2019 for family and friends at Morrison Funeral Home. Jason was born August 26, 1968 in Graham to Barbara Helen Donohoo and the late W.K. Smith. He married Michelle Moore November 12, 1994 in Graham. Jason was a lifelong resident of Graham. He worked in the oilfield and coached Little League sports for several years. Survivors include; wife, Michelle Smith of Graham; daughters, Brittany Smith of Graham, Vanessa Montano and Eric of Arlington; sons, Dustin Smith and Kathy of Graham, Justin Smith of Levelland; parents, Barbara and Don Freeze of Graham, Vickye Smith of Graham; grandchildren, Adyson, Hunter, Dominick, Zander, Jazlyn, Jackson, Alexandria, and Oliver; sisters, Amy Moore and Gary, Karen Podgorski and Wade, and Kandie Bruce and fiance, Jordan Phillips all of Graham; brother; Jerry Freeze and Aletha of Graham. Jason was preceded in death by his father, W.K. Smith; grandparents, Willard and Aline Smith and Ollie and Eleanor Donohoo.